FWOAC jumps in the way back machine to offer our insights on the best films of 2016. 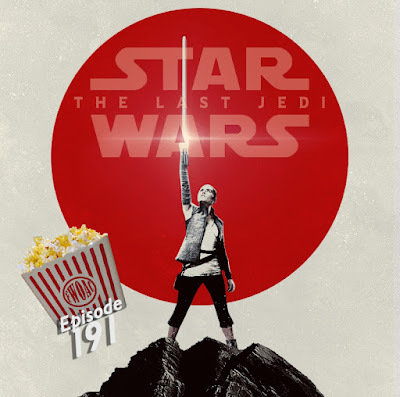 FWOAC wades through the grumpy depths of space to survive an evil bombardment in Star Wars Ep VIII: The Last Jedi. 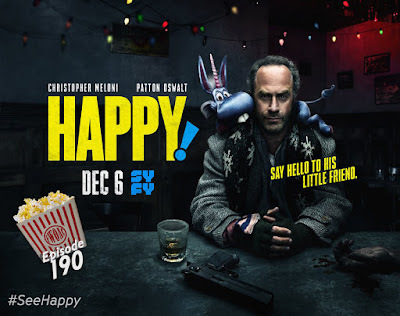 FWOAC survives two heartattacks and a gunshot to the chest to discuss SyFy's Happy! 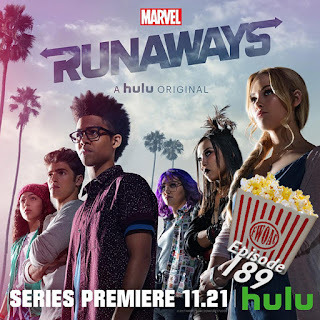 FWOAC investigates the suspicious parental happenings in Hulu's new Marvel series, Runaways. 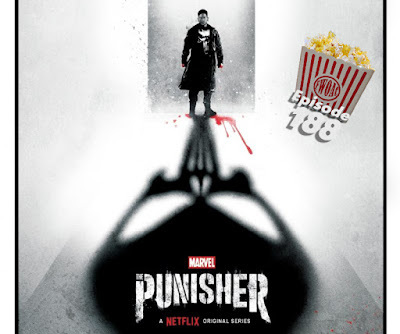 FWOAC braves the murderous rage of Netflix's new Marvel series, The Punisher.